A family business since 1922. Put your trust in the family firm. MINOR SERVICE INCLUDES* OIL & OIL FILTER, SUMP PLUG WASHER, SCREENWASH, POLLEN FILTER, HEALTH CHECK, Free SAFETY RECALL & Free SOFTWARE UPDATE CHECK, WASH AND VAC, RAC 12 months FREE RENEWAL (nissan only) Free COURTESY CAR, Free INSURANCE FOR DAY OF SERVICE. For more information on our servicing offers, contact Fred Coupe Nissan and speak Debbie or Andy on (01772)272200. Your Service on your car will be carried out by a Fully Trained Nissan Technician. We use Genuine Nissan Parts and have the latest Nissan Diagnostic Equipment to ensure that car is serviced to the highest standards. Welcome to Fred Coupe (Preston) Ltd. To optimise your experience, cookie settings on the website are set to allow all cookies. By continuing your journey throughout the website, you consent to this. You can change these settings here. Fred Coupe (Preston) Limited is an Appointed Representative of Automotive Compliance Ltd , which is authorised and regulated by the Financial Conduct Authority (FCA No 497010). 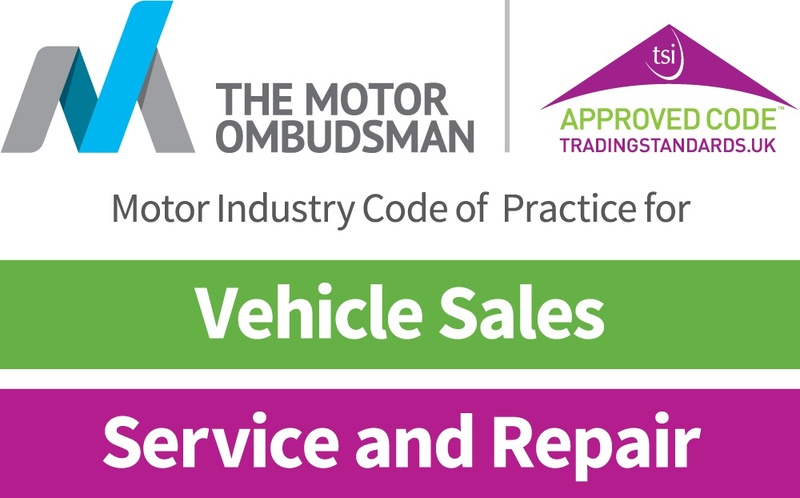 Automotive Compliance Ltd’s permissions as a Principal Firm allows Fred Coupe (Preston) Limited to act as a credit broker, not as lender, for the introduction to a limited number of finance providers and to act as an agent on behalf of the insurer for insurance distibution activities only.